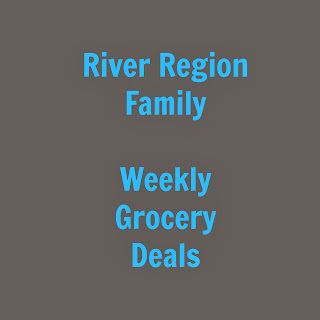 Here are some great deals this week at local grocery stores in the river region. For the complete ads or for store locations, click on the links below. No Joining Fee at YMCA Expires 1/31/16! The YMCA is currently offering a deal of no joining fee! This offer expires 1/31/16. Visit your local YMCA to receive this great offer! Membership is paid monthly and starts at $25 (Youth) and goes up to $83 (Household +2) depending on household type and number in household. Here are my favorite deals at grocery stores in the area. For the entire ad or location info, click the links below. 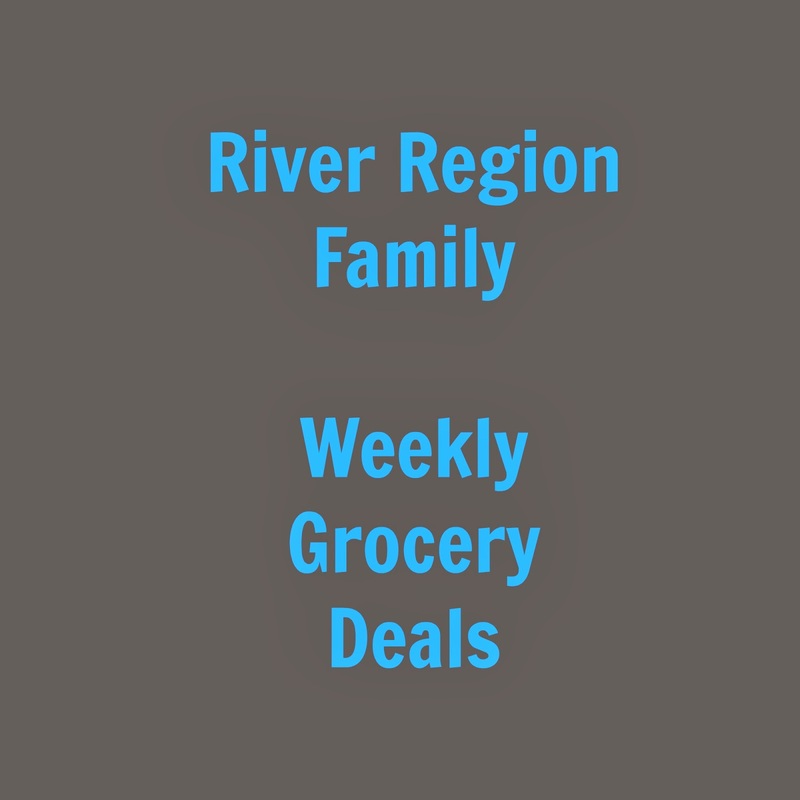 Here are my favorite local grocery deals this week! For the entire ads or to find store locations, click on the links below. Happy Shopping!